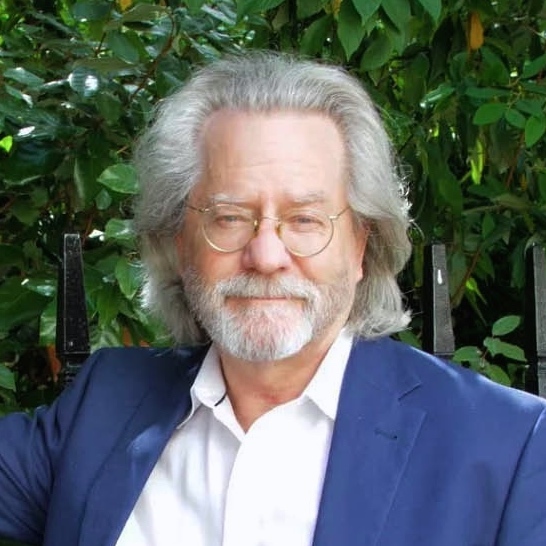 A.C. Grayling is the founder and Master of the New College of the Humanities, London, Professor of Philosophy and the author of over thirty books of philosophy, biography, history of ideas, and essays. He is a columnist for Prospect magazine and was for a number of years a columnist on the Guardian and The Times. He has contributed to many leading newspapers in the UK, US and Australia, and to BBC Radios 4, 3 and 2, and BBC World Service, for which he facilitated the annual Exchanges at the Frontier series, and he has often appeared on television. He has twice been a judge for the Man Booker Prize, in 2015 serving as the chair of the judging panel. He is Vice President of the British Humanist Association, a Fellow of the Royal Society of Arts, and a Fellow of the Royal Society of Literature.